There aren’t many things that says “late summer” better than fresh, ripe, juicy tomatoes. Usually there’s an abundance of them. Whether you grow them yourself or get a good deal on them at the grocery store or farmer’s market, they are bound to show up on your kitchen counter. Try making something new with them this year! 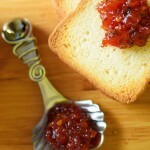 This sweet and spicy tomato jam is perfect as a condiment on a sandwich or used as a sauce. The flavors of the pale ale and smoked paprika are really powerful and blend well with just about anything! 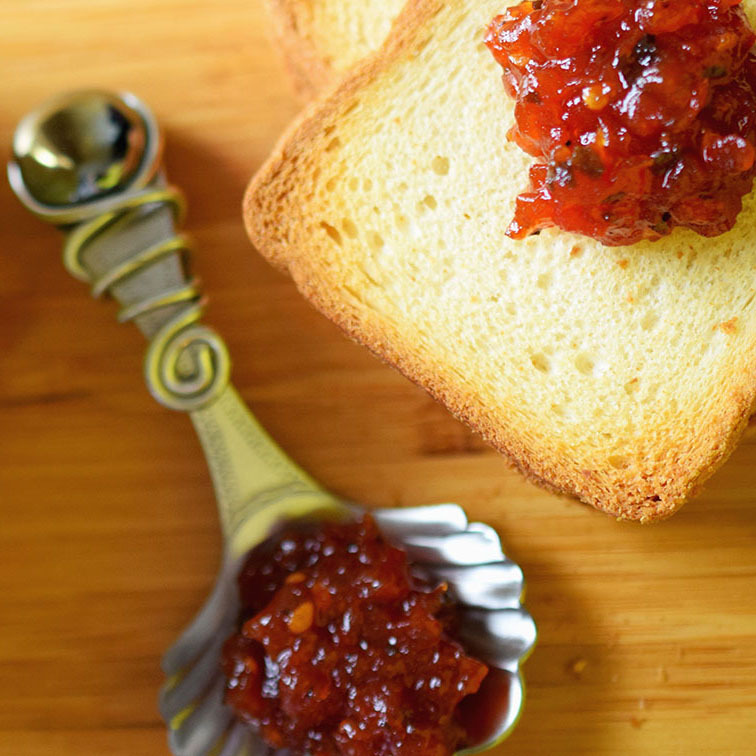 Perfect as a dip, spread or sauce. Place tomatoes into a food processor. Pulse until pureed, yet chunky. In a medium saucepan, combine tomatoes and the rest of your ingredients. Simmer for around 30 minutes. Let cool. Serve immediately or store for a week in an airtight container.